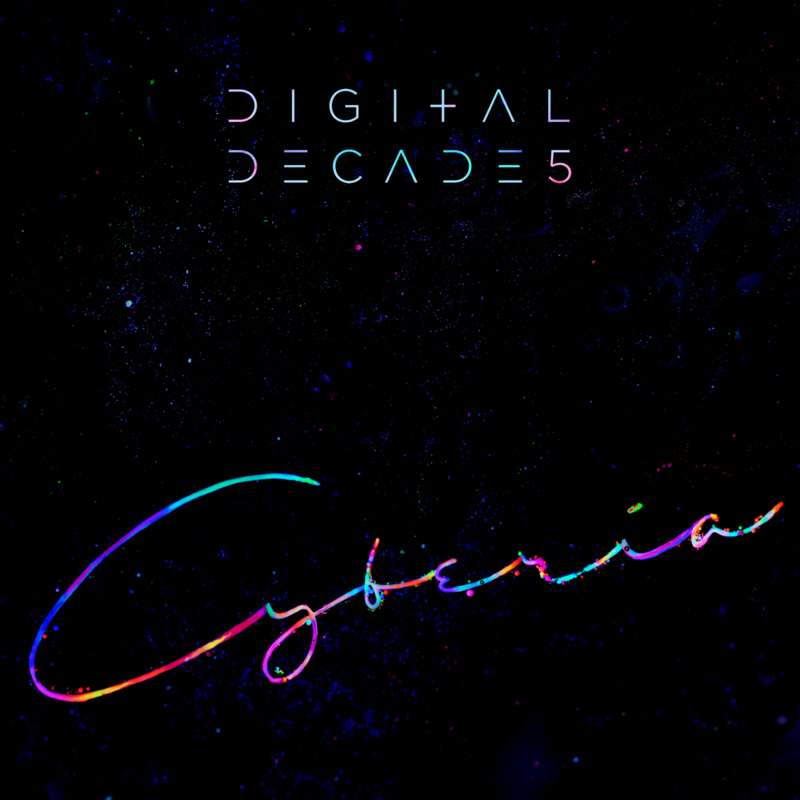 I am proud to announce I have been selected as a print artist Digital Decade V – Cyberia. The exhibition will take part on 25th to 27th August 2017 at Ugly Duck, London. Supported by Curioos & Ello, the exhibition will feature Print Artists, VR Installations and more.